The Challenge: Modern data centre's are changing rapidly. Thanks to virtualisation, more and more organisations are shifting to resilient, on-demand, private cloud environments, delivering applications faster and more cheaply than ever before. Software defined data centre's (SDDCs) are the new norm. While applications within these data centres are easily created, moved and deleted, traditional security control and approaches haven’t yet caught up. Security can no longer exist just at the data centre’s perimeter – it has to protect every part of the data centre network, whether physical or virtual. 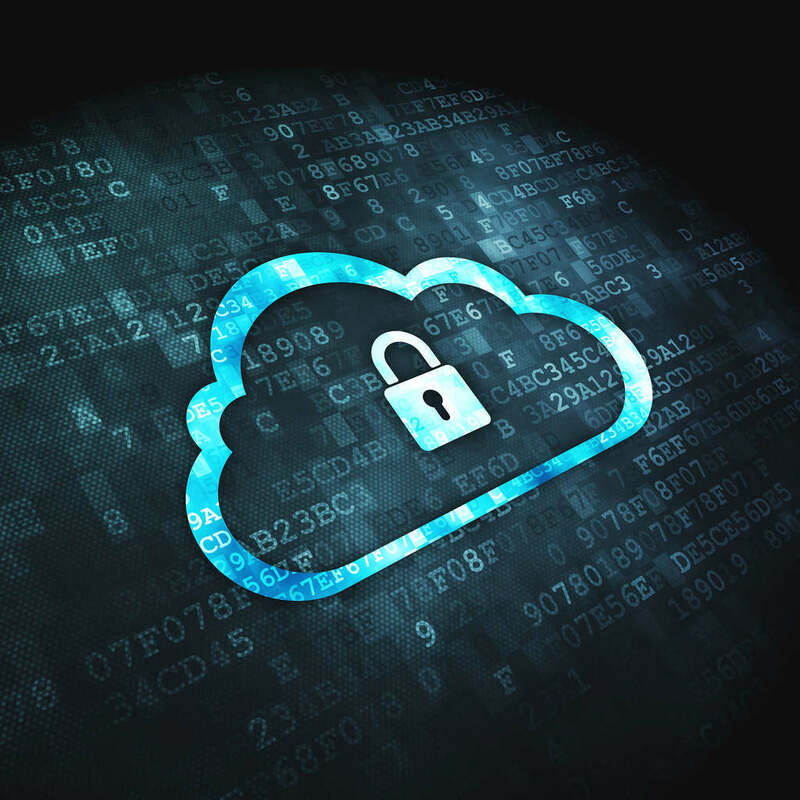 • Automating security is no longer a nice to have, but a must in order to keep your datacentre at the cloud speed whilst increasing security levels. • Modern data centre environments are now deployed in minutes, how can you do this while still maintaining robust security? • Improve your business agility by automating security deployments into public and private cloud environments.